"The article starts with this expression: Not one single natural ingredient has me quite as verklempt as borax". 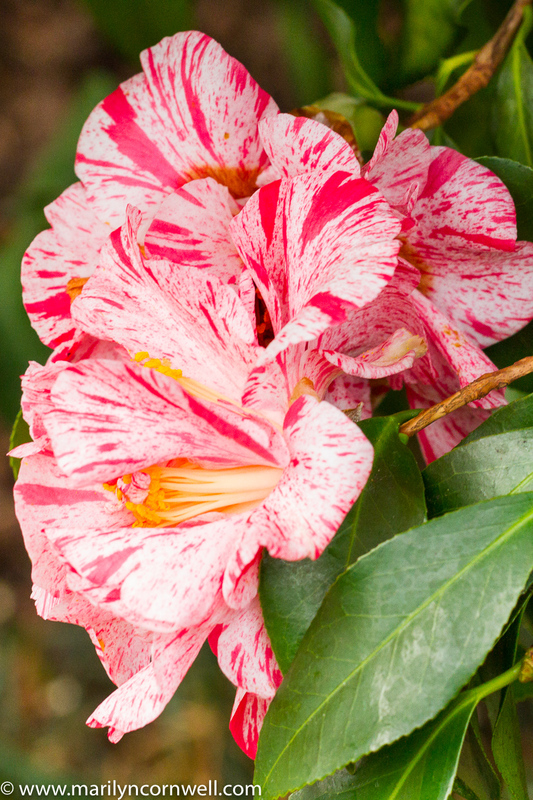 What is verklempt? I have never seen or heard this word. verklempt. ver·klempt. adjective. The definition of verklempt is a Yiddish word that describes a person who is too emotional to speak. An example of verklempt is a bride unable to give a speech at her wedding reception because she's overcome by love and joy. It has a 'bookend' partner in the word farklempt. farklempt. adjective. overcome with emotion (usually sadness). Possible from Yiddish. Became mainstream as a result of a Saturday Night Live (SNL) skit with Mike Myers called "Coffee Talk." Oh, I'm getting a little farklempt. Let's survey the holiday gift ideas today. I have discovered the GlowBowl! It will help you see in the dark. 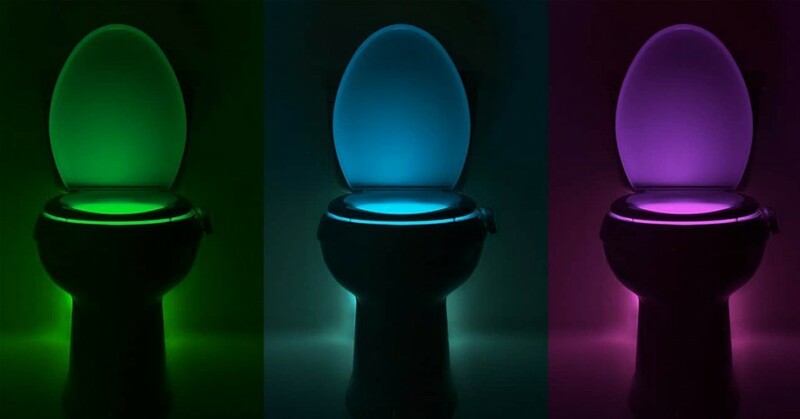 No more leaving on the light all night..."transform any toilet into a nightlight! Setable for fixed colour or can cycle through 7 colours. Its companions include: GlowShower - temperature sensing/water powered LED shower head and GlowSink - get the bathroom bundle! 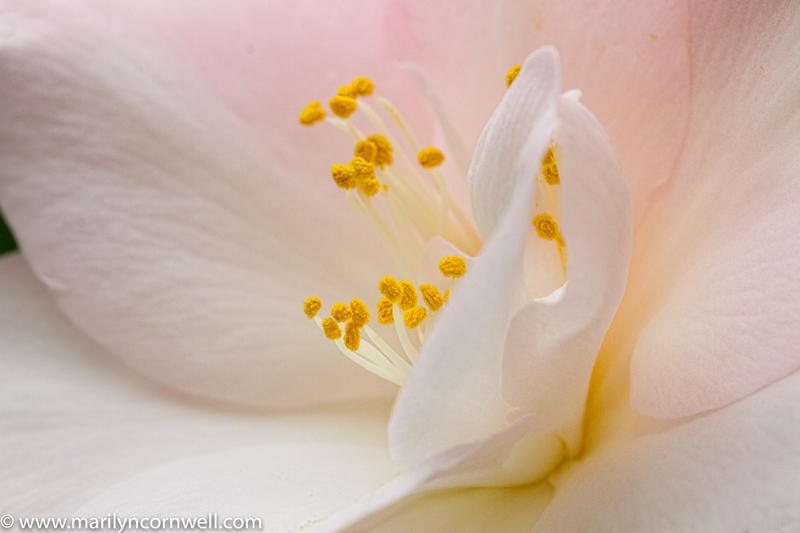 Today's flowers are Longwood conservatory camellias.